Are you after a roofing solution that can last throughout the ages? Do you want to minimise your roof’s impact on the environment at large? Thanks to our innovative roofing services and our extensive knowledge of all things roofing the experts at New Ridge Roof Restoration can assist Melbourne residents with all of their roofing needs and requirements. Whether you are after a new roof for a new home, or you are wanting to update an existing roof with better materials, we are here to help. 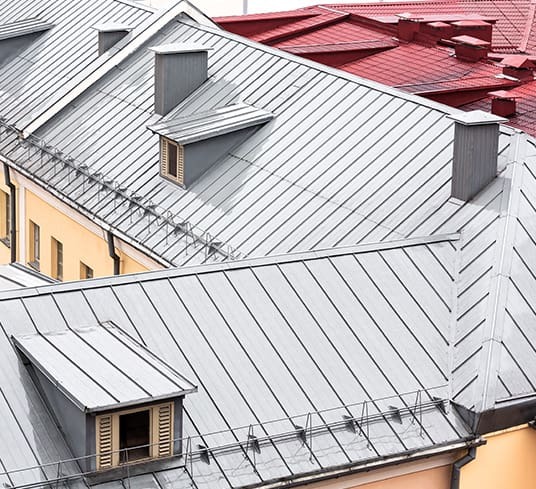 Able to outpace traditional tiled roofing in longevity by decades our roofing is safer, better for insulation, and highly-durable when exposed to extreme weather conditions. To consult with our professional and dedicated team call us on 0439 931 138. Thanks to the team at New Ridge my roof has never looked better! From the moment they came to by home Dean and his team worked on my roof with speed and care. I have already passed on the details of New Ridge to several of my friends and family and would hire them again without hesitation! We are delighted with the fantastic job the New Ridge Roof Restoration team did for us. They were a pleasure to have at the property, very professional and kept the property tidy as they worked. Staffs were very helpful with any questions I had, they worked extremely hard and got our roof done within good time. We are pleased with the end result, a total transformation to our home. Highly professional company who we highly recommend. Thanks for the great job! As a plumber i have recommended Dean from New Ridge countless times after seeing his work at previous jobs. His quality of work is exceptional and both himself and his coworkers are very good to deal with. 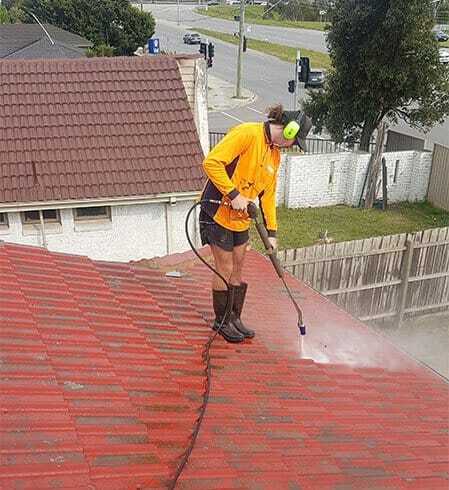 Cannot reccomend him enough to anyone needing their roof restored! we found Dean a year ago through a referral and we have been dealing with him since then. very good pricing and easy to work with. would recommend him to anyone . Got my roof restoration done from these guys. Dean and his team are very easy to deal with and affordable . would highly recommend to my friends. New ridge completely transformed my roof. Dean is highly professional. Highly recommend.